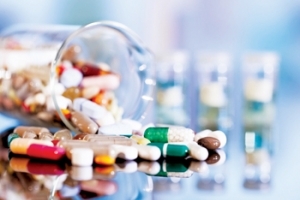 The pharmaceutical sector in the Middle East and North Africa (Mena) region has witnessed tremendous growth over the last few years and is set to reach around $60 billion by 2025, said the organisers of the recently held Middle East Pharma Cold Chain Congress in Dubai, UAE. 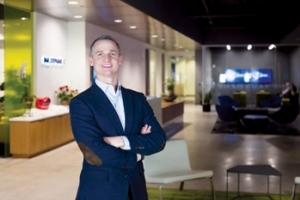 Over the next decade, there will be a shift in digital pathology and artificial intelligence (AI) applications from the pharmaceutical sector to clinical diagnostics, according to a new report. 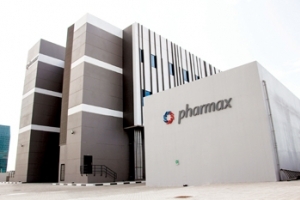 UAE-based Pharmax Pharmaceuticals (Pharmax), a GMP-licensed international manufacturer and distributor of medications, is inching closer to kick start its exports as it looks at expansion into key markets in the Middle East and North Africa (Mena) region as well as overseas to drive its sales and strengthen its bottomline. 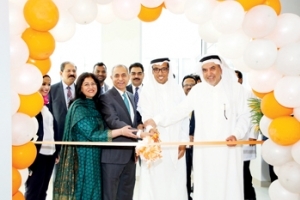 Prime HealthCare Group, one of the UAE’s leading healthcare service providers, reported that it achieved significant improvements in productivity and cost savings after implementing Computhink’s Contentverse Enterprise Content Management (ECM) solution. 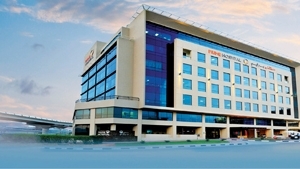 Prime medical center, part of the UAE-based Prime Healthcare Group, recently announced the opening of a modern, multi-specialty family clinic in Al Safa, Dubai, UAE. 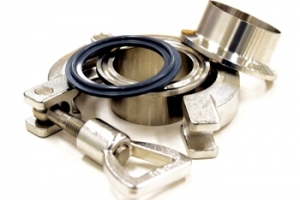 The new DuPont Kalrez LS390 series of perfluoroelastomer sanitary seals have been designed specifically for use in sectors that include life science, food and beverage, and pharmaceutical. Merck, a leading science and technology company, has announced a collaboration with Iktos for the use of its generative modelling artificial intelligence (AI) technology. The global healthcare industry is increasingly leaning toward adopting hybrid clouds that combine private and public cloud services, and their respective benefits, according to a recent report.